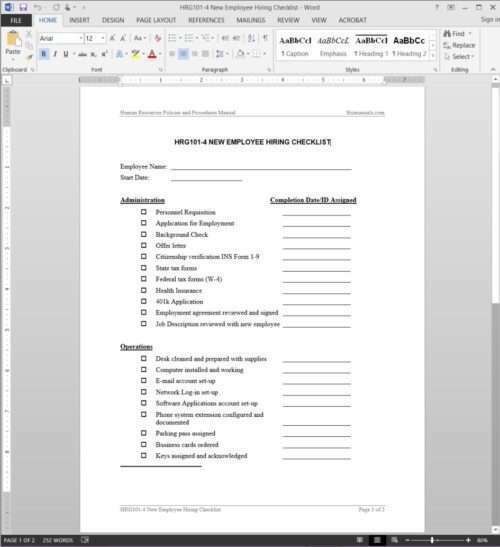 The Employee Hiring Checklist Template covers administration, operations, training and orientation, and performance appraisal. 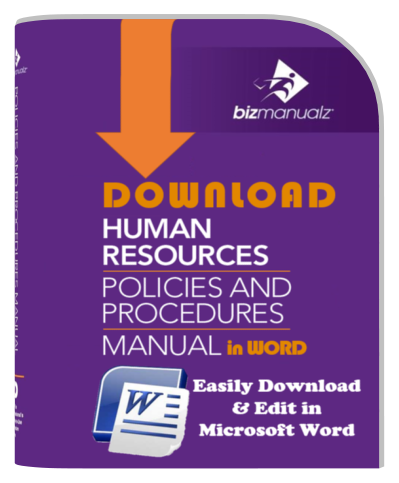 The Human Resources Manager and the employee’s supervisor should arrange for orientation and training of the new/transferred employee. 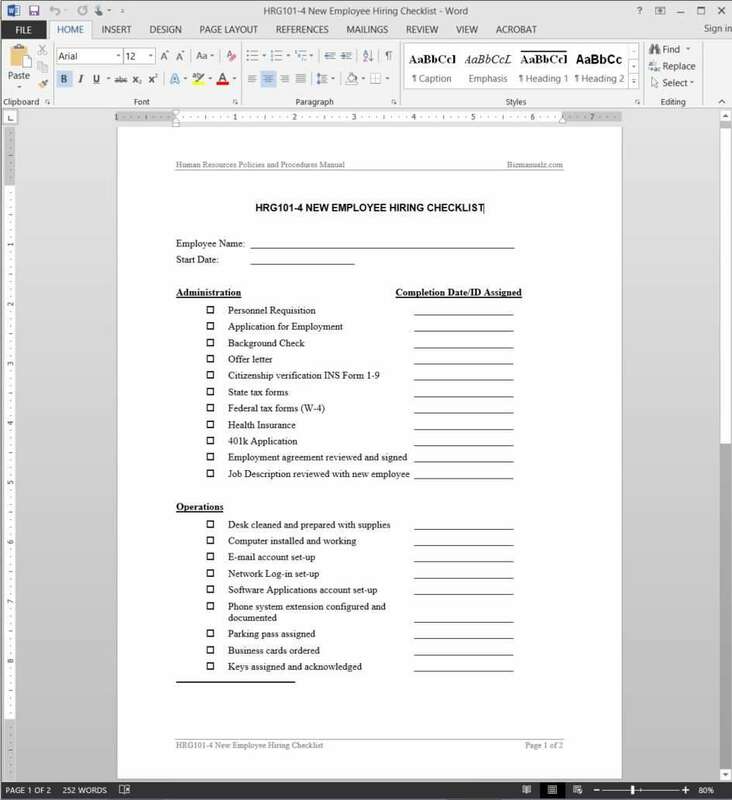 An Orientation Schedule should be prepared and coordinated with all applicable individuals. 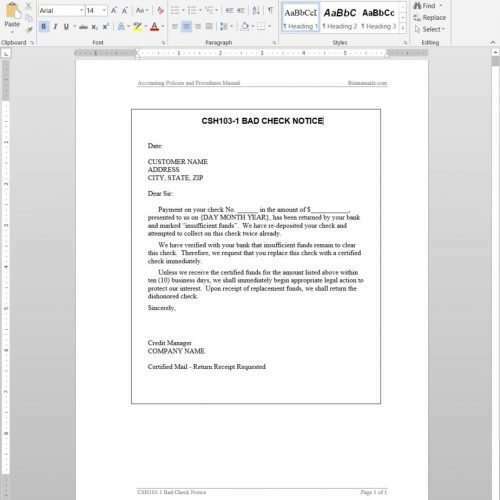 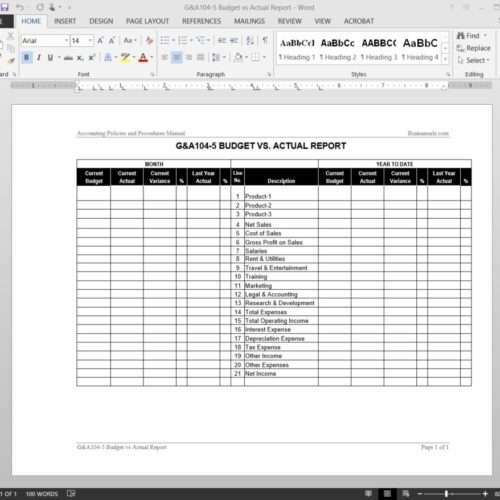 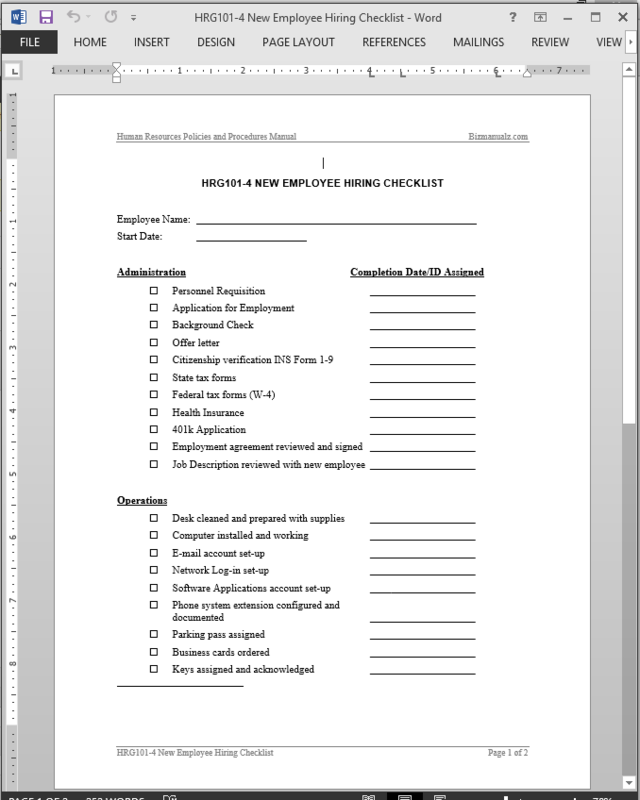 Use HRG101-4 NEW EMPLOYEE HIRING CHECKLIST to document each step as it’s completed. 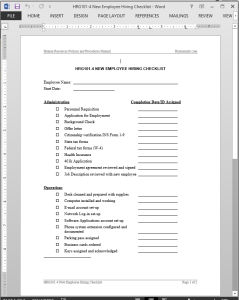 The Human Resources Manager should meet with the new employee and complete any remaining forms or documentation. 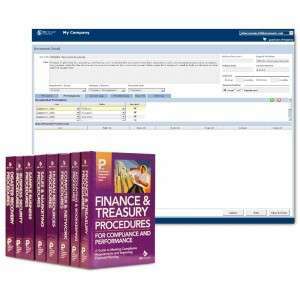 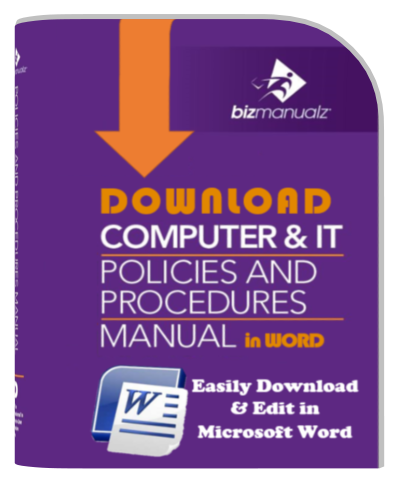 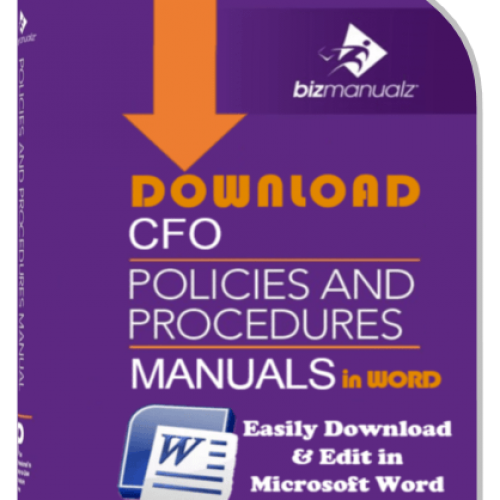 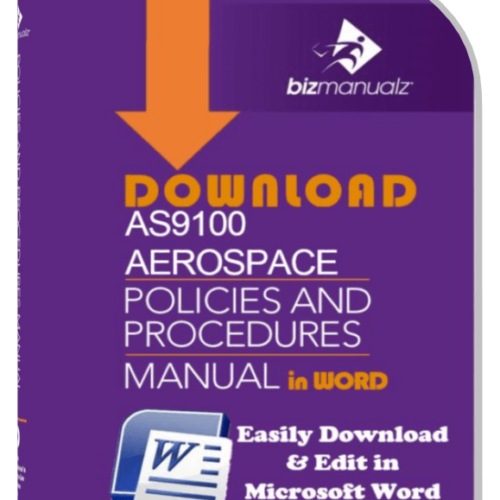 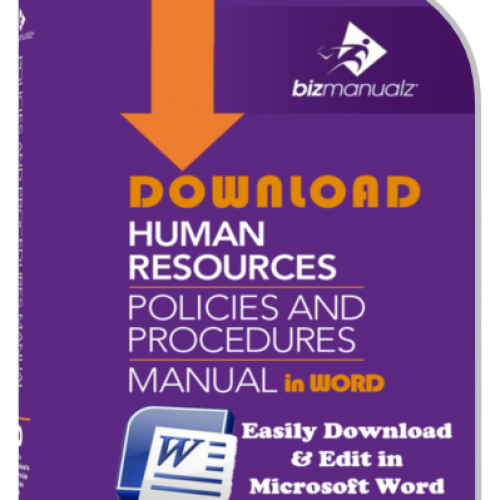 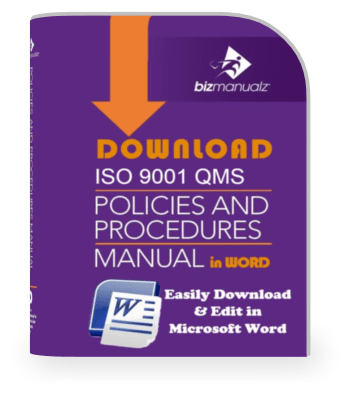 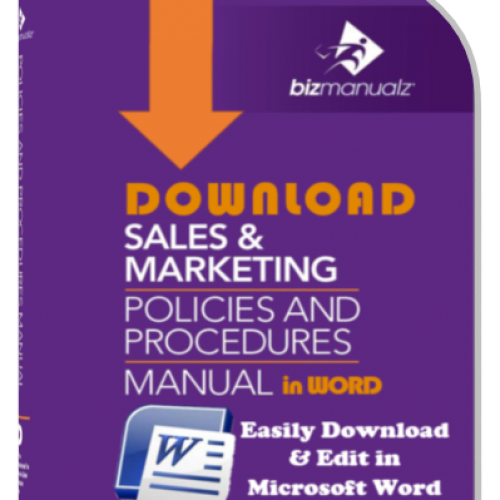 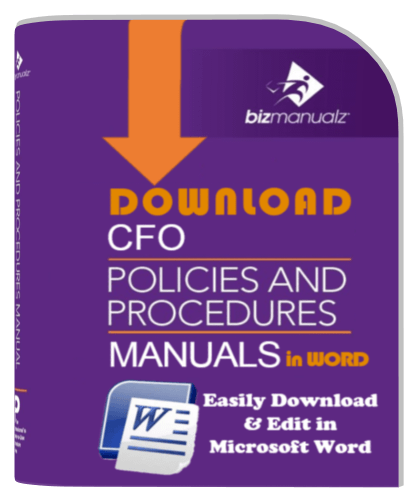 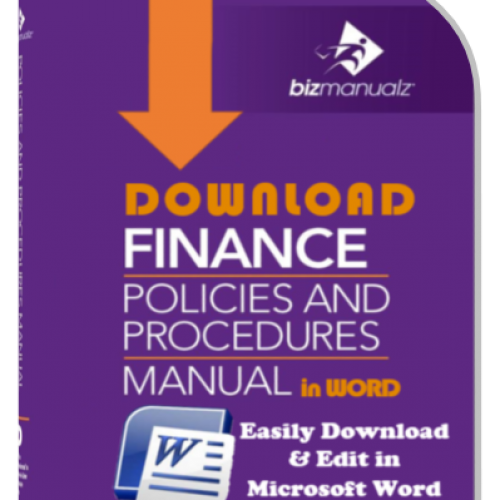 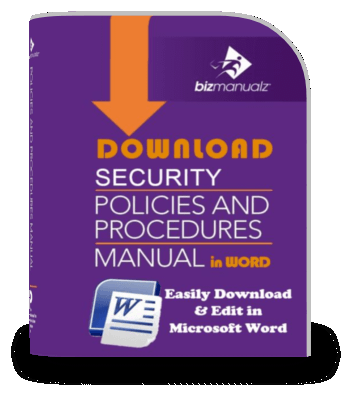 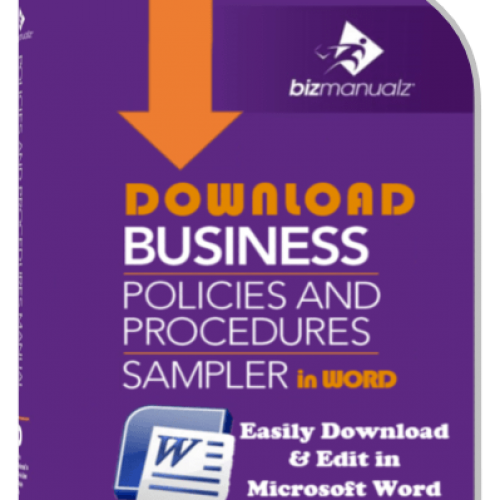 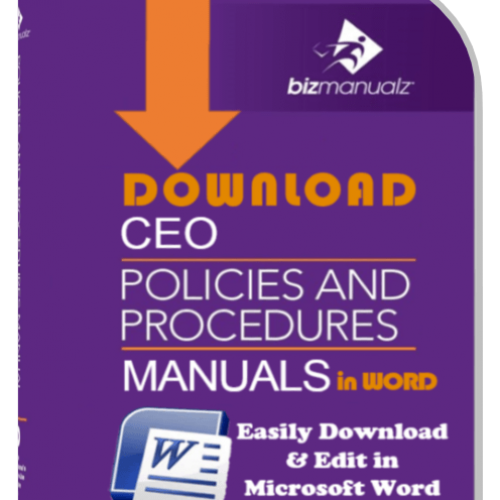 The Human Resources Manager should also be responsible for briefly reviewing the company’s Policy and Procedure Manual and the Employee Handbook with the new employee and ensuring that the employee understands where copies of the document are located for their access. 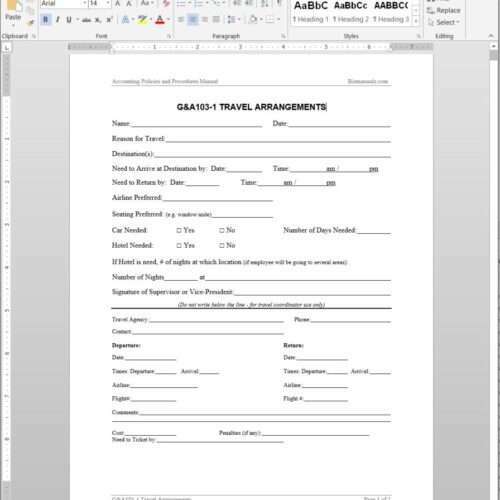 The new employee should then complete the Employee Handbook acknowledgment form and return this form to The Human Resources Manager.